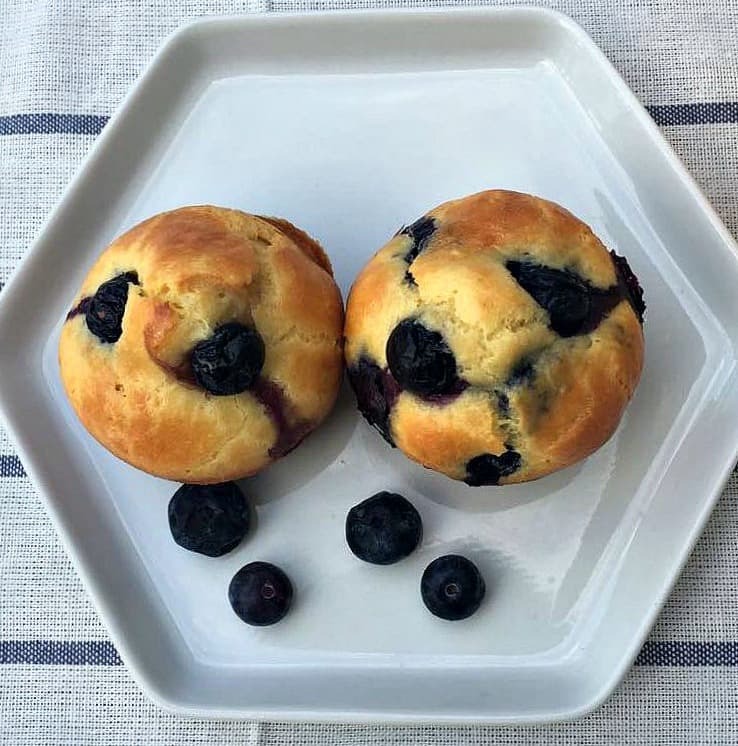 Dairy-free lemon blueberry protein muffins are a quick and easy approach to increased protein consumption. 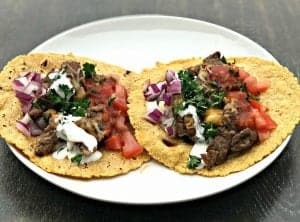 For this recipe, I opted to use a plant-based protein vs. using whey protein. All of the other ingredients exclude dairy, so using plant-based protein helped to keep the entire recipe dairy free. 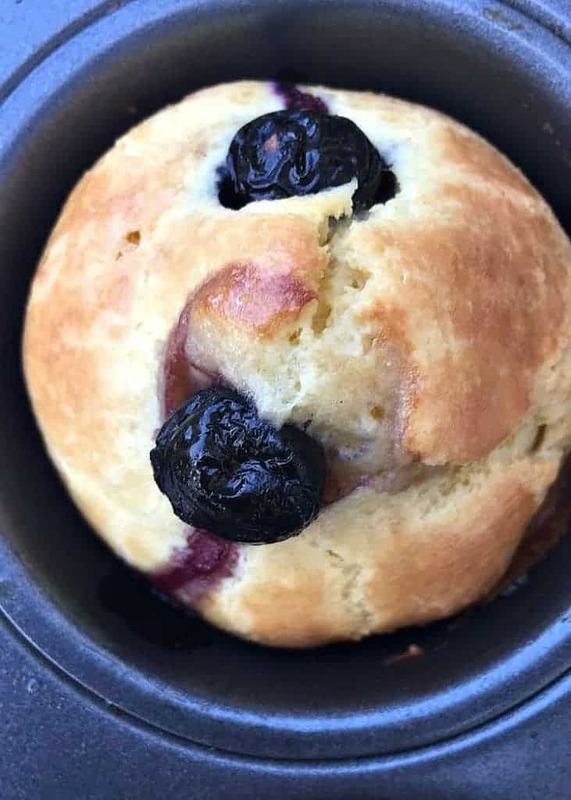 I’ve made blueberry protein muffins in the past. They were ok, but not great. Adding lemon extract to the recipe gave it a lot of zest! These muffins are incredible. 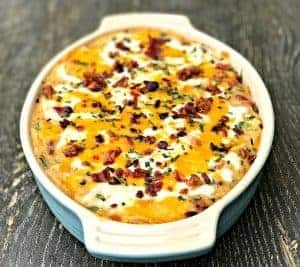 They are very easy for meal prep use. I packed a couple in a Ziplock bag and stored them in my refrigerator for the week. Each morning I would grab a bag and go. 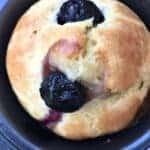 Dairy-Free Gluten-Free Lemon Blueberry Protein Muffins that are moist, filled with fresh blueberries, and protein. Makes the perfect breakfast or snack. Combine all of the dry ingredients (protein powder, baking powder, salt, almond flour, coconut flour, and Stevia) in a medium bowl. Mix well. Combine the eggs, coconut oil and lemon extract in a small bowl. Wisk well. Add the egg mixture to the flour mixture and mix thoroughly. 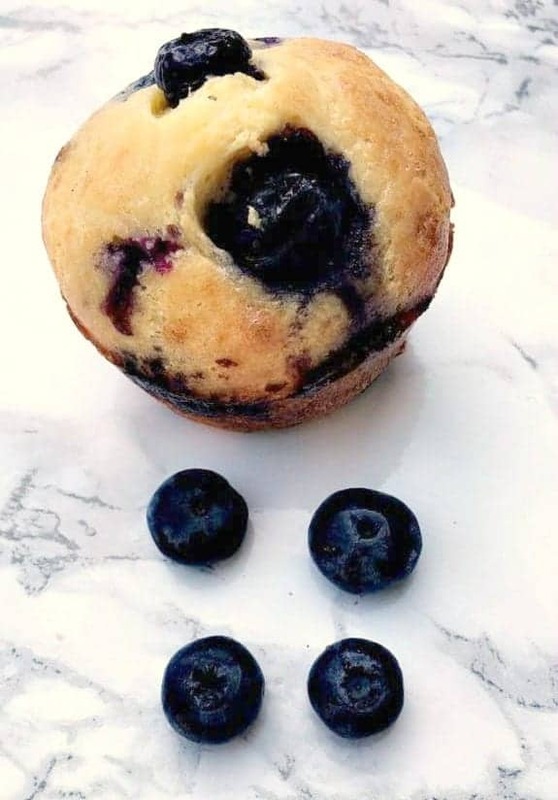 Slowly add in the blueberries, reserving a few blueberries to top each muffin. 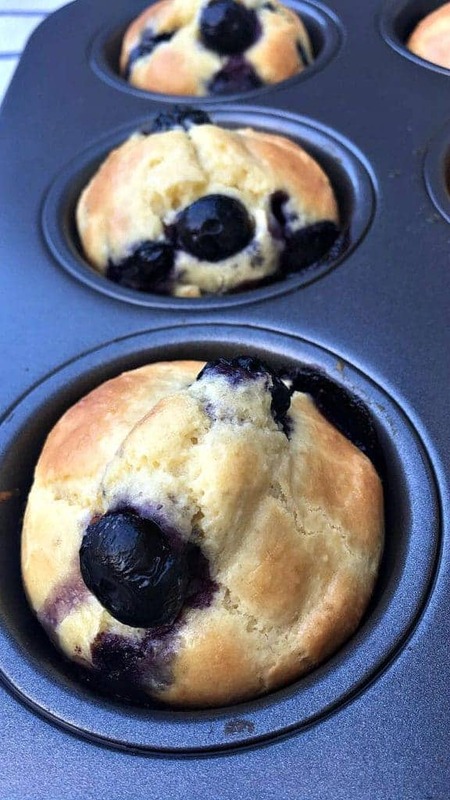 Fill each muffin cup ¾ full and top with 1-2 blueberries in each. 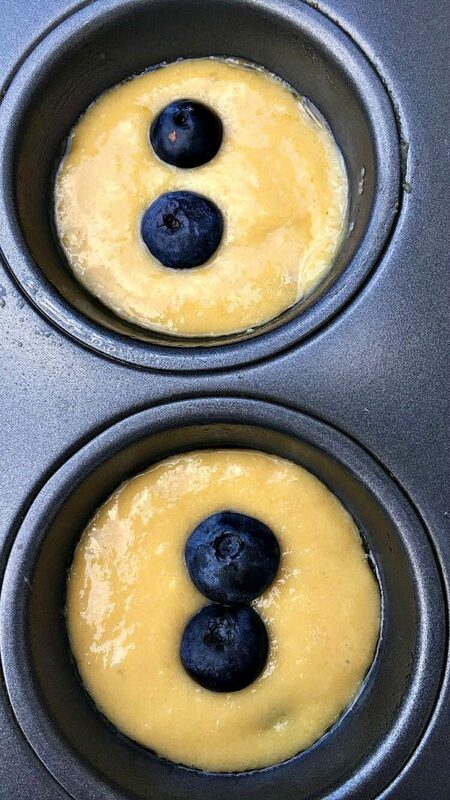 Bake muffins for 15-17 minutes or until golden brown. 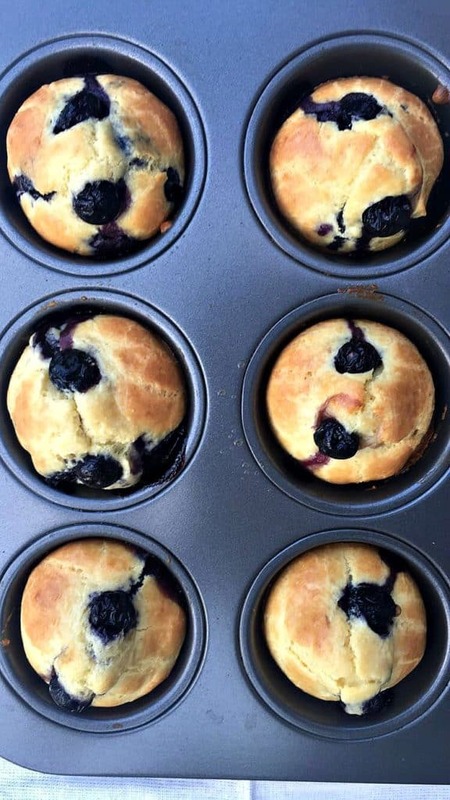 Allow the muffins to cook for 5-10 minutes before removing. Oh how I wish I could smell the screen! These look so delicious! 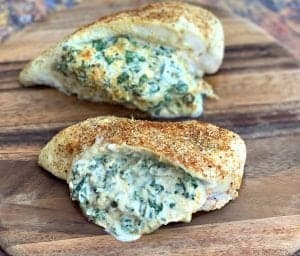 I love how simple they are and that they are protein packed. Yummy! 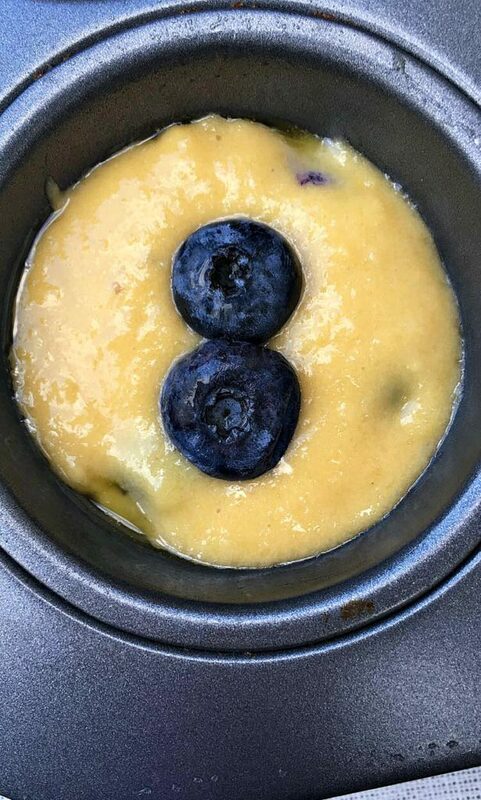 Lemon and blueberries are so delicious together. They are truly a match made in culinary heaven. Perfect thing to eat in the morning! These look so yummy!! 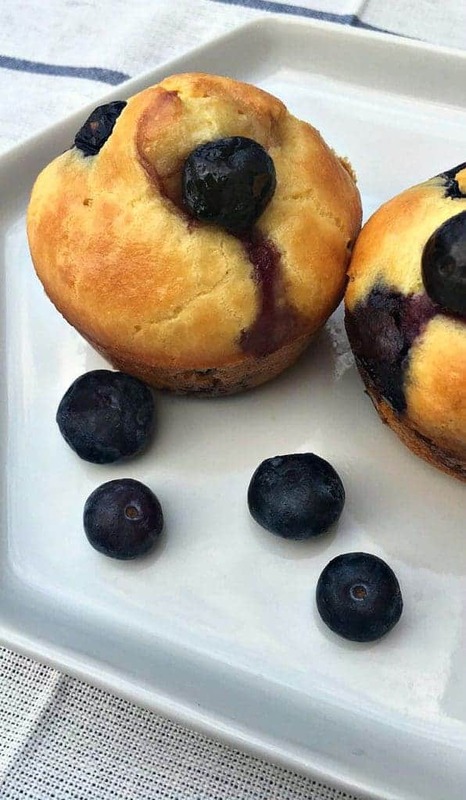 These muffins really do look good. Blueberry has always been my favorite flavor, anyway! 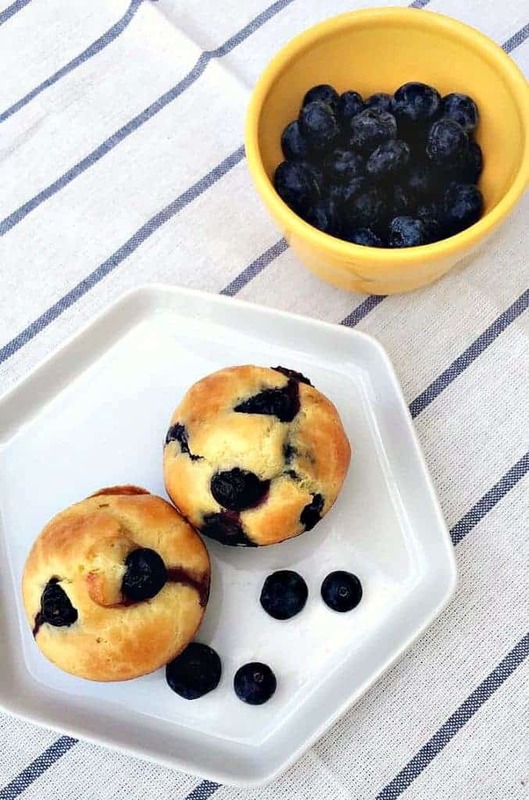 These blueberry muffins look so good and love that they are packed with protein! Need to make these for after my run! Can I use fresh lemon instead. Hi, I made these and the batter was very thick and didn’t look like your picture. I rechecked the ingredients many times. Wondering if I missed something, or if there is a liquid missing from the ingredient list. Hi there! 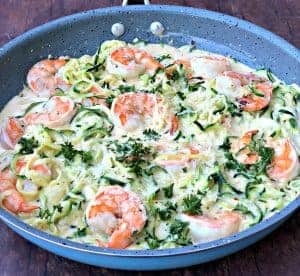 Thanks for trying this recipe! It is likely due to the difference in the brand of protein powder used. Each brand is different and can vary in consistency. You can use a little less powder, or add an additional small amount of coconut oil. Add it in small batches until your desired consistency is obtained. I hope this helps! O. M. G. These are SO good!! For those interested in modifications – I used whey protein, honey instead of stevia (I used about 1/4 cup), and the juice of half a lemon (plus some of the pulp). Turned out great! these are DELICIOUS! i doubled the batch, pureed the blueberries ( i don’t like chunks), and added chocolate chips to a few. i used Vega One protein. i reamed a lemon instead of using extract, and dates instead of stevia. they came out a weird chunky texture, but tasted great! These are yummy! I used 25 drops of liquid stevia. They puff up nicely and are dense so be sure not to overbake! Taste is similar to keto bread. Next time i’ll try adding cinnamon 🙂 Thanks for the recipe! I love your idea of adding cinnamon! How much is a scoop of protein powder ? A scoop is provided in the protein container you purchase. Use that.